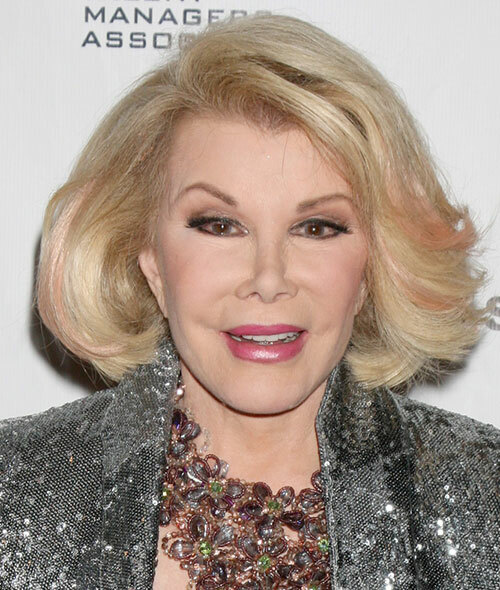 We are so sad to learn that Joan Rivers has died at 81 today, from complications related to throat surgery. RIP, Joan Rivers, and thank you for making us laugh for all these years. You will be missed. Read more about Rivers’ impressive career here, and share your favorite Joan moments in the comments below.